10 Incredible Ways You Can Use Witch Hazel! Have you jumped on the witch hazel train? I don’t even know if such a train exists, but if it does, I’m here for it. 😉 I LOVE my multi-use products, especially when it comes to beauty goods. I mean, who can get enough of coconut oil, essential oil and witch hazel?! I am celebrating all the ways you make our lives better and give us healthy, nontoxic options! So what is witch hazel exactly? Witch hazel is a plant and comes from the leaves and bark of the witch hazel shrub, which is made into an astringent or hydrosol. It has been used throughout history especially for its benefits on the skin. 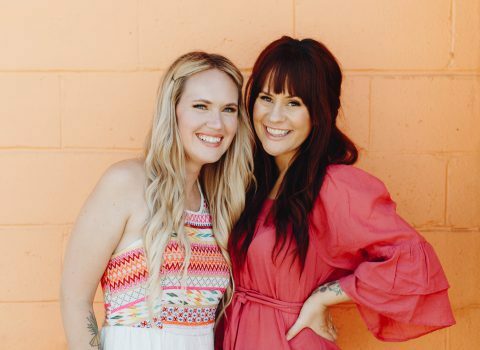 Basically it’s magical, and partnered with a few of its best friends like essential oils, water and coconut oil, you can do SO much to improve your beauty routine with nontoxic DIYs! 1. Glowing Toner – Add some alcohol free witch hazel to a 2oz spritz bottle. I love using rose witch hazel for this! Top it off with a few drops of lavender essential oil for a beautiful skin toner. 2. Acne Treatment – Combine some witch hazel with a little bit of melaleuca (tea tree) oil on a cotton ball and apply to problem areas. 3. 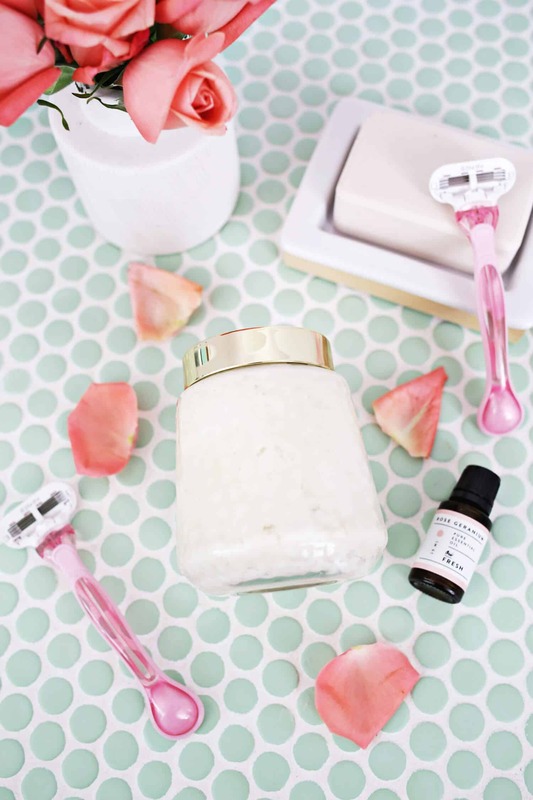 Razor Burn – Apply to skin after shaving to help prevent razor burn and ingrown hair! 4. Linen Spray – Add to a 2oz spritz bottle along with a few drops of your favorite essential oil and spritz anytime you want to freshen your air or linens. I love combining cedarwood and orange essential oils for this recipe! Peach witch hazel is such a yummy addition to this recipe! 5. Jewelry Cleaner – Use a toothbrush to apply witch hazel to give your jewelry a shine. 6. 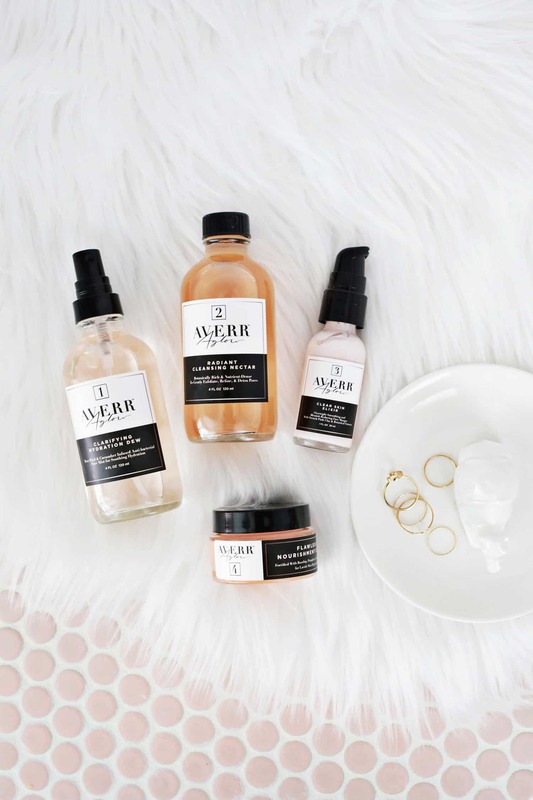 Nail Polish Thinner – Is your favorite color getting a little goopy? Add a few drops of witch hazel to thin out your polish and give it new life! 7. Makeup Priming Water – Love the Smashbox priming water? Dupe your own with 5 tablespoons of witch hazel, 3 tablespoons of glycerine, and a few drops of lavender and cedarwood essential oils. Spray on your face before applying makeup for a beautiful finish and lasting stay. 8. 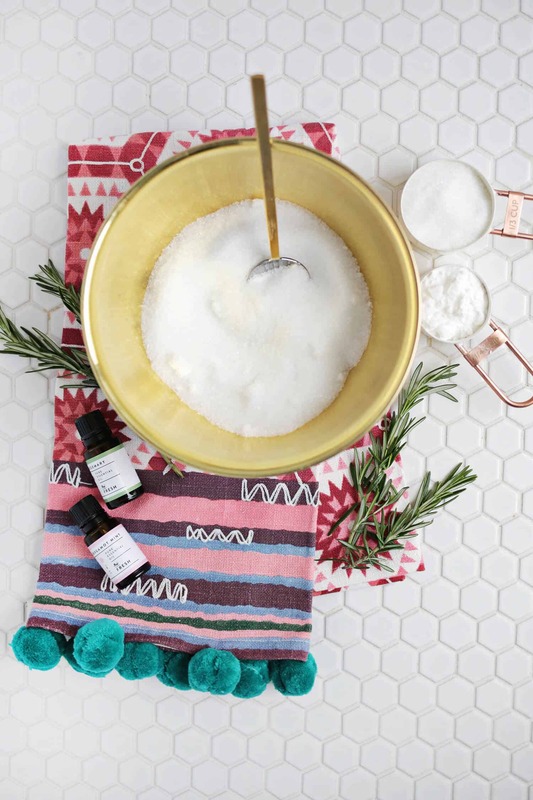 Makeup Remover – Combine 1 cup of hot water, 2 tablespoons of fractionated coconut oil, 2 tablespoons of your favorite gentle cleanser, 1 teaspoon of witch hazel and a few drops of lavender essential oil. Add to a mason jar and pack in cotton rounds to soak in the mixture. Pull out cotton rounds and use to remove makeup as needed! Yas! 9. Mermaid Hair – Add alcohol free witch hazel to a 2oz bottle with a few drops of lavender, cedarwood and rosemary. Apply to damp hair and work into scalp for happy, healthy hair! Bonus: Add an adorable decal to your finished recipe! 10. Cooling Summer Spray – Cool your skin and relieve sunburns! Fill a 2oz spray bottle 80% with water. Add in 2 teaspoons of witch hazel, 20 drops of peppermint and 10 drops of lavender essential oil. Feels incredible during the summertime! 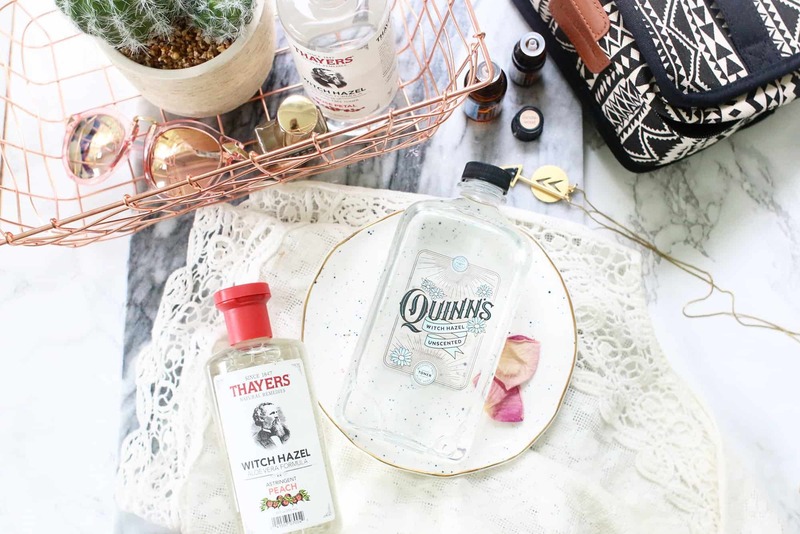 I just kept this post to 10 of my favorite ways to use witch hazel, but there are seriously countless ways to use this magical elixir. Just give Pinterest a good search, and you will be adding SO many recipes to your “to make” list! Also, while plain and simple witch hazel is amazing, I love finding witch hazels infused with beautiful smells like peach, rose and aloe vera. They smell AMAZING! Have any favorite witch hazel uses or recipes to share? Feel free to comment below with your favorites!! With love, Sav. Credits // Author and Photography: Savannah Wallace. 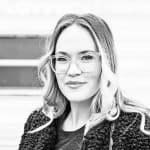 Photos edited with A Beautiful Mess actions. Witch hazel is a new one I haven’t heard of yet – gosh, all these different oils and scents, they’re so confusing. It sounds so beneficial, though, and great to add to my routine! Haven’t heard of witch hazel before, but now I’m definitely curious! It really works like magic on razor burns, highly recommend! First time hearing about witch hazel. Sounds like a great product. Definitely going to try it. 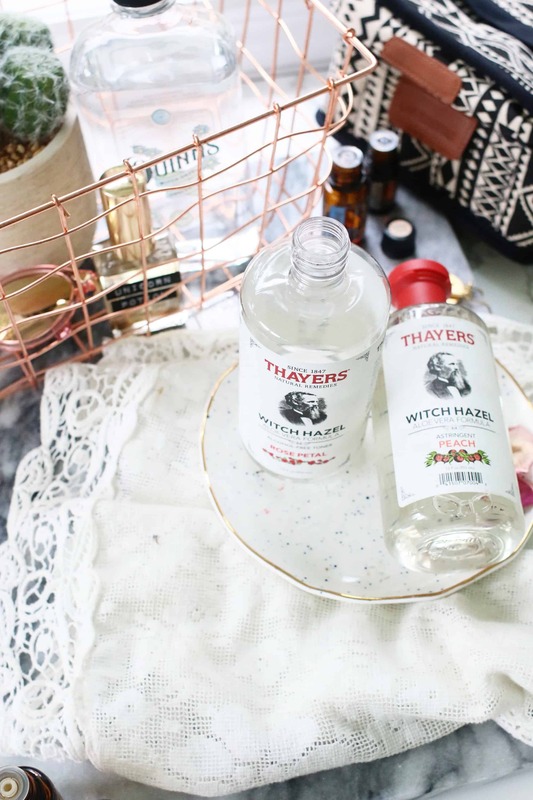 I used to use witch hazel as a toner when I was in college because it was so much more affordable than traditional toner options! Sounds like a total miracle ingredient, love it!! 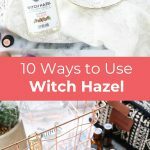 I’ve been using witch hazel on my skin for awhile but it never occurred to me to try it in other areas! So glad to have a jewelry cleaner that doesn’t have some crazy chemicals in it! I absolutely love witch hazel! I have different kinds and backups because I never want to run out! I mostly use them as a toner tho. I’ll definitely be utilizing it as more than just a toner now. I truly had no idea that there were so many uses for witch hazel. I’ve used it as a toner before, but will definitely be using it for other purposes as well now that I know there are so many possibilities. I’m excited to use it on my hair and get some of those beachy waves. Being pale, I can attest that witch hazel is a miracle for sunburns! Amazing tips! I will have to try them esp the nail polish one!!! I just picked up a $2 bottle online because it was so cheap and wondered what I wanted to use it all for. So this post is perfect! I love my diy rosewater toner with 1:1 rose water and witch hazel, a few drops of rose hip seed and cedarwood essential oil, and a little bit of vegetable glycerine. Very soothing, moisture boosting, and non drying especially for winter months. Witch hazel can’t thin nail polish. Only nail polish thinner should be used. Witch hazel was a sstaple in my own mother’s medicine chest. I still use it as an antiseptic, skin toner, and as an itchy scalp treatment. What is your recipe for itchy scalp treatment? 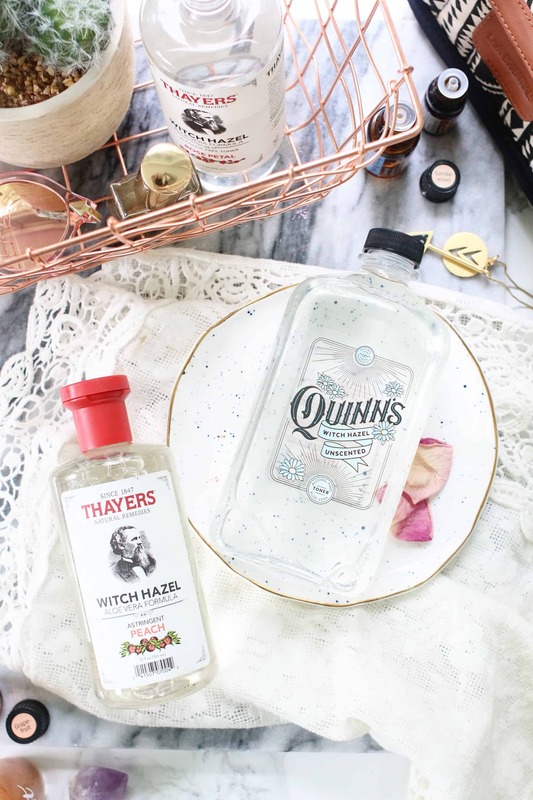 I cannot get enough of the Thayers brand with cucumber essence – I store it in the fridge and use it on my face for a quick boost on hot days. Love, love, love the cucumber scent! I love to mix it with oils like lemongrass and eucalyptus for a natural mosquito repellent. Hey Elsie & Emma, I’d love if you could find a way to include the author at the top of the blog post! I can’t read it until I know who’s voice I’m reading so I always have to scroll all the way down before reading the post. Maybe you could include their name in the tags? Yeah, we’ve been thinking on that. Ever since our site makeover in March we’ve been collecting a list of little things like this that we might want to change with the next round of updates on our site. Good to hear you’d like this one as we’ve been thinking on it too. Witch hazel is my favorite toner. Thanks for all the other great ideas! I’m having trouble finding where to buy witch hazel – I’ve been wanting to make the linen spray for a long time. Any tips on where to purchase witch hazel? Thanks. You can find them at Walmart, Target, CVS, etc…even at your neighborhood grocery store. I buy non-scented hypoallergenic baby wipes and pour a bottle of witch hazel on them. 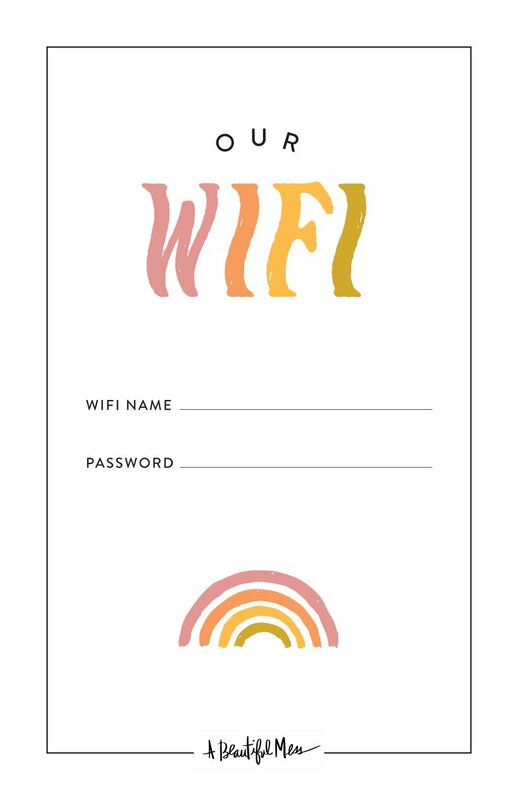 You can use them for all of the uses mentioned in this article. Wow who knew!? I’ve heard of witch hazel but never knew what to use it for. Thanks for sharing! I looove witch hazel and actually need to buy a new bottle because mine is getting low! I mainly just use it to cleanse my face and it helps with my itchy scalp too! I love this stuff! literally under £3 in boots and I’m using it in place of my £18 toner and my face is loving it!